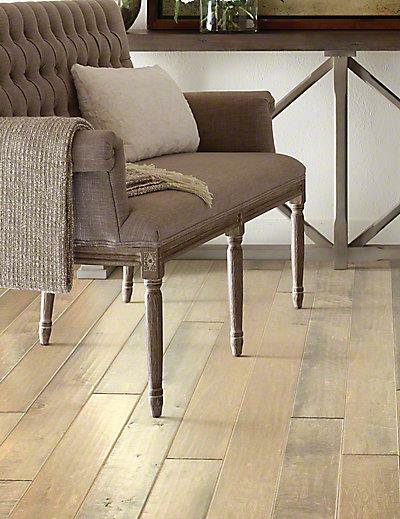 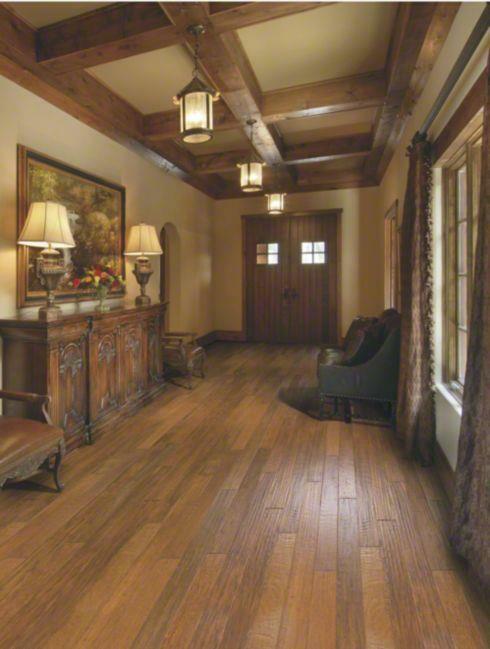 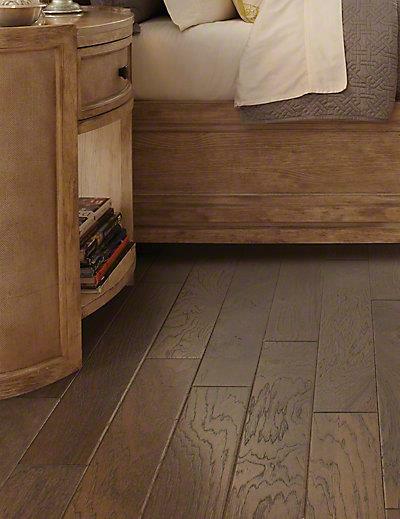 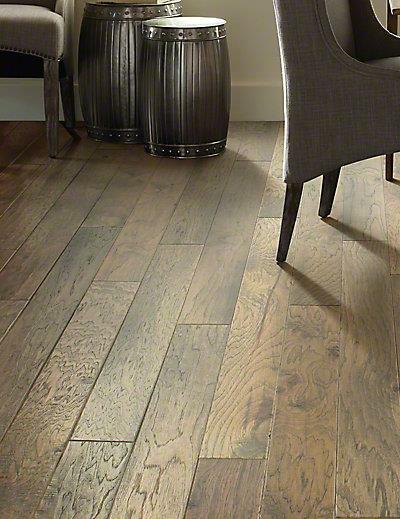 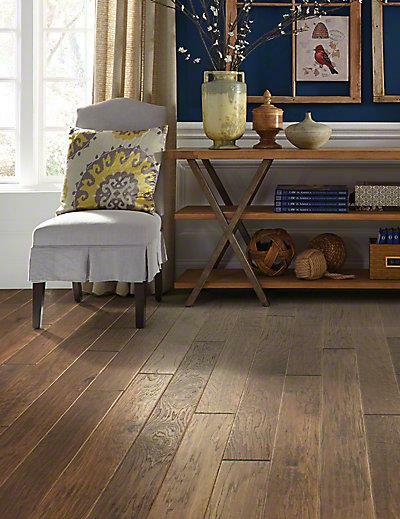 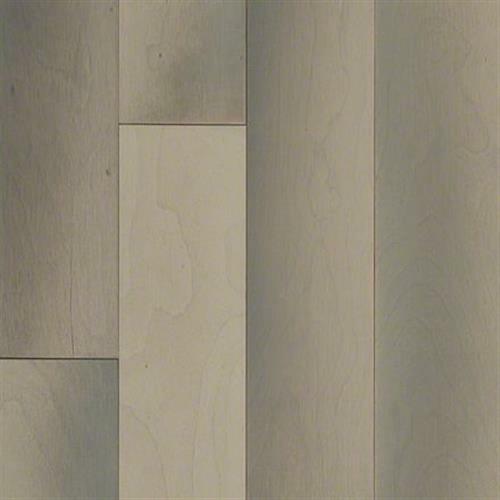 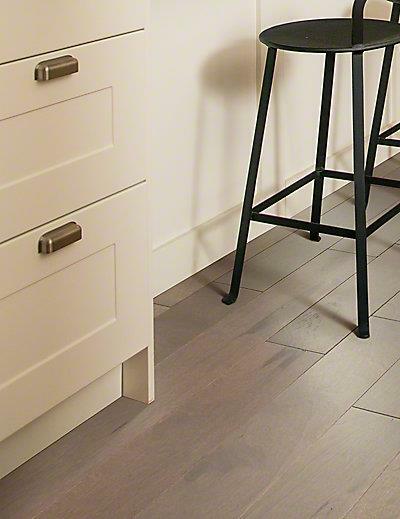 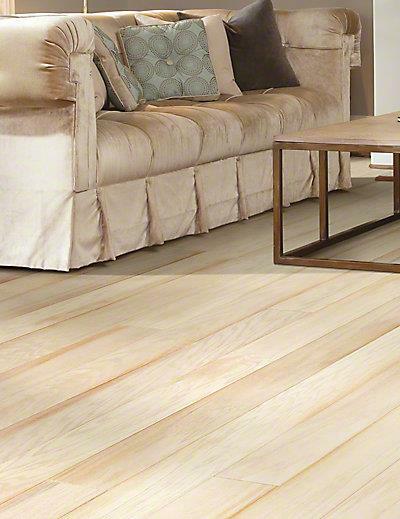 Anderson Hardwood Flooring has been crafting floors of astonishing beauty for over 60 years. 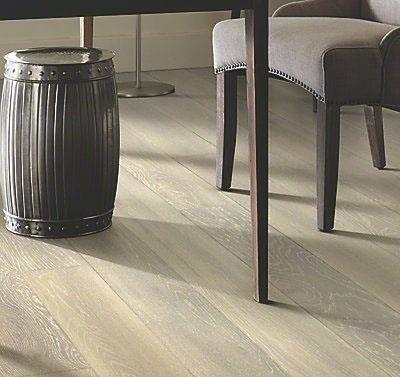 The quality, craftsmanship, and innovative design offered by Anderson are second to none. 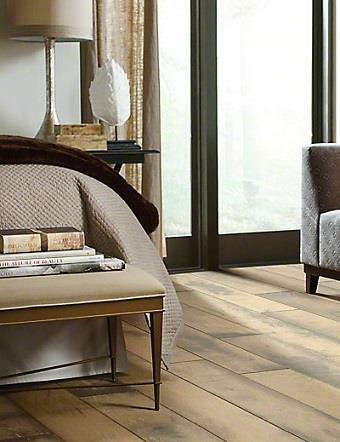 Anderson Hardwood Floors comes in a complete range of colors, edge styles, gloss levels, and domestic as well as exotic species. 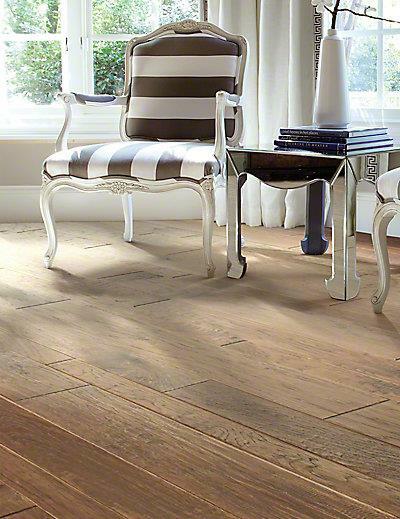 The hand-scraped wood floors will amaze you with all the warmth and charm of time-worn wood flooring but with today's long-lasting durable finishes. 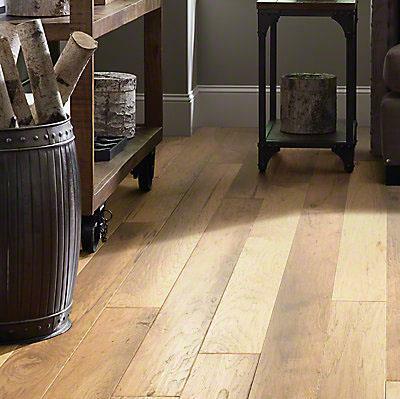 A finish warranty up to 50 years and a lifetime structural warranty allow you to feel confident in buying Anderson Hardwood Flooring.